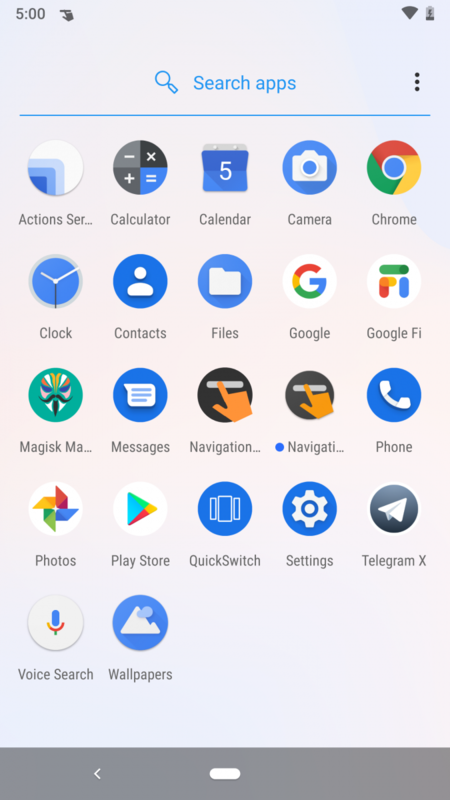 Just a few days ago, the team behind the Lawnchair launcher app released QuickSwitch, a Magisk Module that allows for rooted Android Pie users to change the recent app overview provider from the default implementation to a supported third-party launcher. Of course, Lawnchair itself is compatible with this module, but a developer has modified the stock OnePlus Launcher as found on the OxygenOS 9 builds for the OnePlus 5/5T/6/6T to be compatible with QuickSwitch. Thanks to XDA Senior Member paphonb who modified the APK, allowing it to be installed on any device running Android 9 Pie so long as it’s rooted. Paphonb is also one of the developers on QuickSwitch and Lawnchair. The screenshots above are from my Google Nexus 6P running the Pixel Experience ROM based on Android 9 Pie. 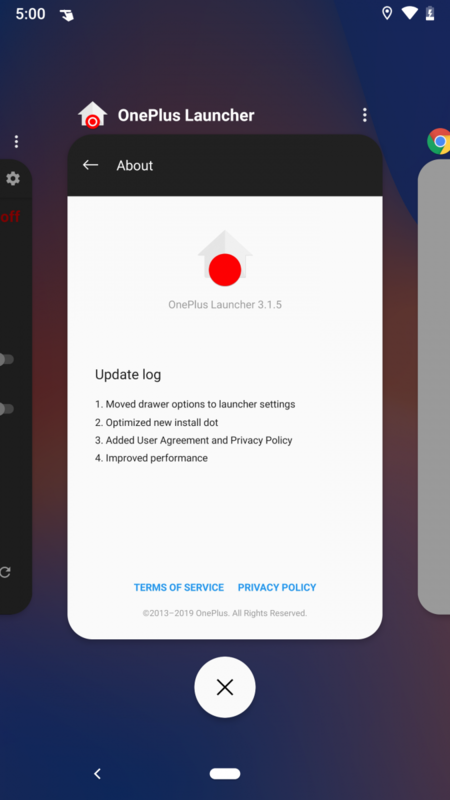 Enabling the new launcher also adds the OnePlus gestures, too, but it does require the navigation bar to not be hidden and your device needs to have swipe up on home button enabled as well. Install QuickSwitch, as mentioned in our previous article. Install the modded APK from AndroidFileHost, but don’t set it as your default launcher just yet. With any other launcher, open QuickSwitch. 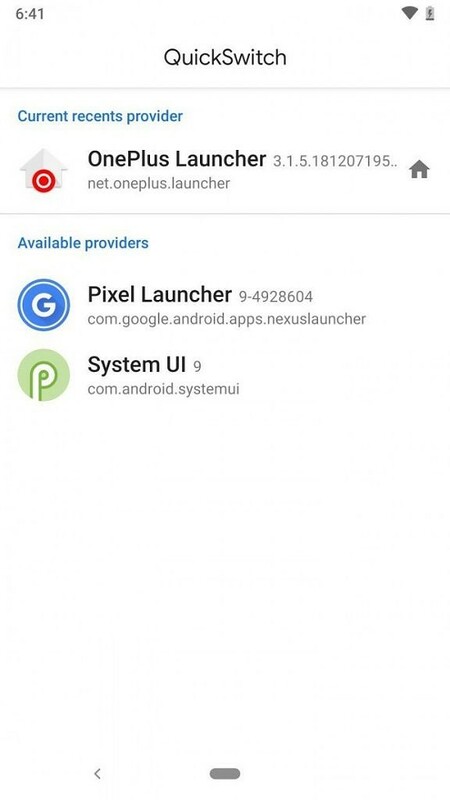 Set “OnePlus Launcher” as your recent apps provider. 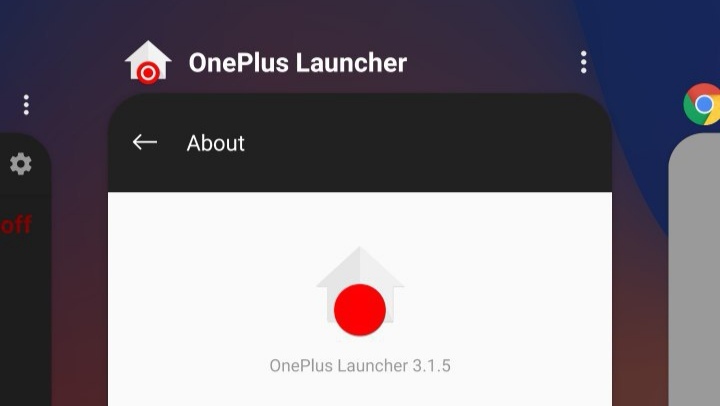 Now set OnePlus Launcher as your default launcher.